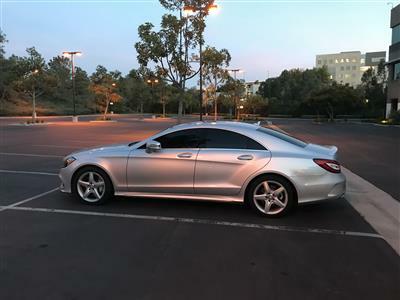 The Mercedes Benz CLS Class luxury sedan offers an almost coupe-like stunning design that few cars in its niche can match. 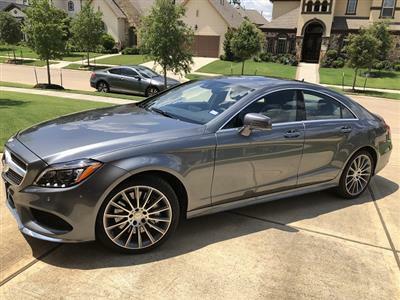 If you’re looking for stand-out styling, a luxurious interior and top-notch performance, this may be your best bet. 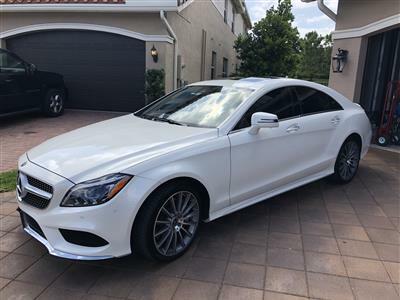 Swapalease.com has Mercedes CLS Class lease deals waiting for you in our online inventory – the world’s largest lease-trading marketplace – and you’re sure to find the Mercedes CLS Class lease deals that work for you. If you can’t find what you’re looking for, let us know so our customer service team can email you when your favorite comes available. 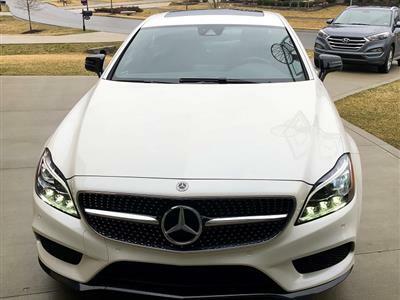 In many ways, the Mercedes CLS is similar to the brand’s beloved E Class flagship vehicles – structure, engines and hardware are all comparable. 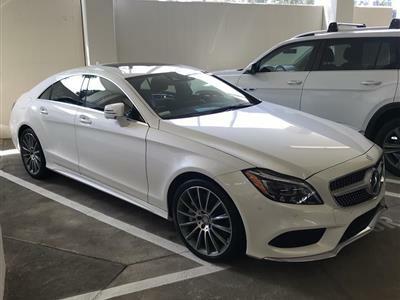 The CLS’ streamlined coupe-like beauty means the backseat is a little less roomy than the larger sedan, but it’s a tradeoff many are glad to make. 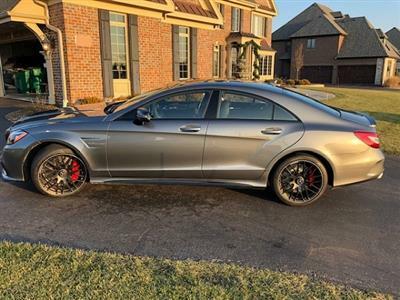 With two models to choose from – the CLS550 and the CLS63AMG – both the classic driver and the speed lover will find a way to make the right choice. 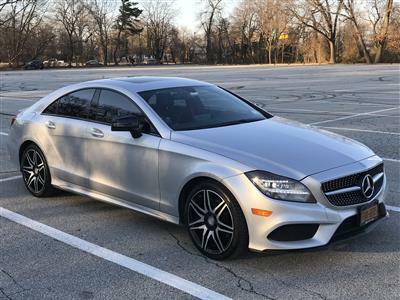 Ride quality and performance are all that you would expect from the iconic German manufacturer, and standard features as well as options dazzle. 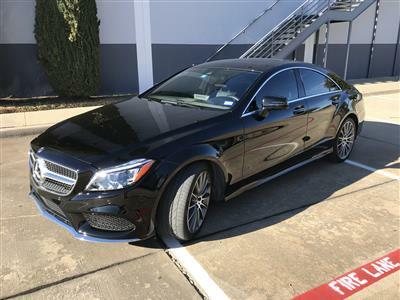 With state of the art technology and an interior that makes the drive to work feel like a vacation, the Mercedes CLS Class is in a class by itself. 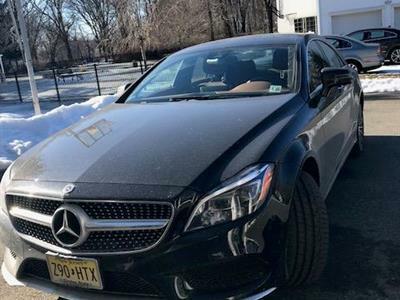 Don’t miss this chance to make it your own.